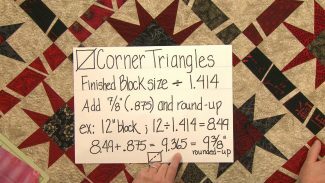 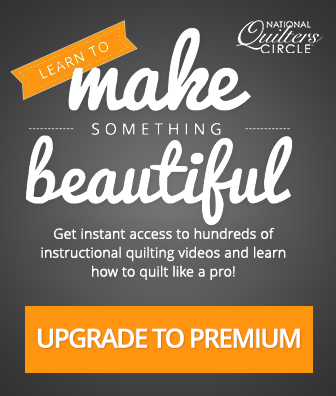 Looking for some new quilting knowledge? 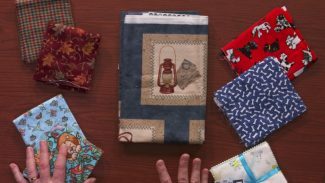 Ashley Hough and special guest Toby Lischko will answer your quilting questions on NQC LIVE. 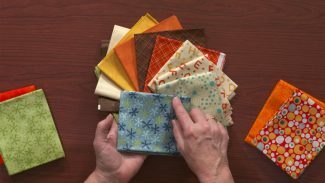 Tune in on Thursday, April 18th at 7:00 p.m. CT.Feel free to ask questions live during the show by using the chat box below. 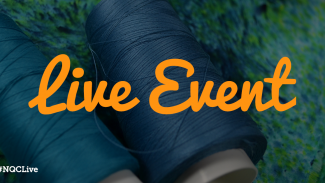 Did you miss the March LIVE event? 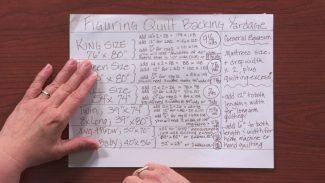 Catch the full recap here with special guest and quilting expert, Toby Lischko. 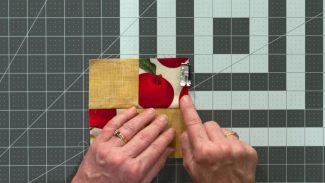 Half square triangles are a popular component in many different quilt designs. 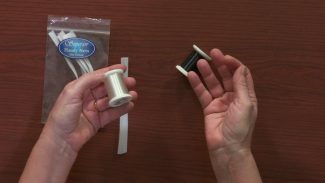 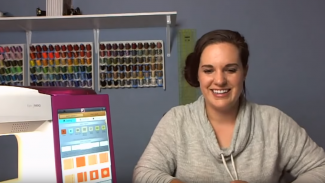 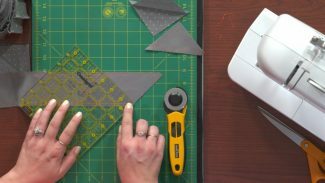 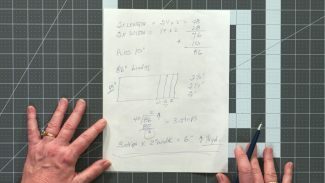 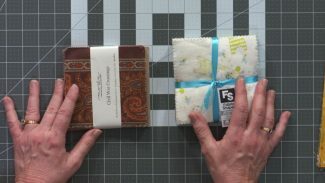 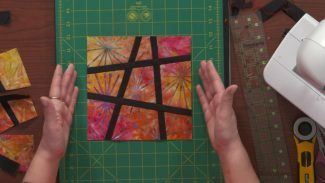 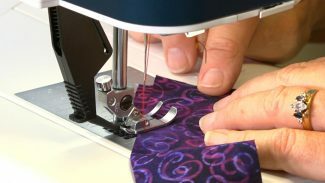 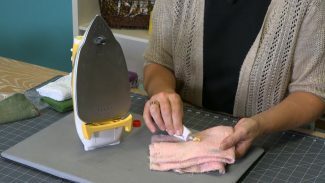 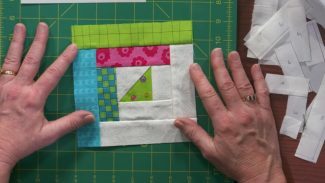 Learn a fun, new way to make them using a technique known as tube quilting- Ashley Hough shows you how. 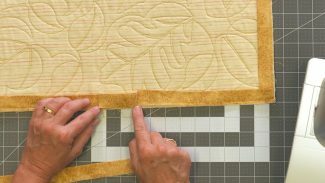 Fabric Preparation To use the method of tube quilting to make half square triangles, you must first start with two strips of fabric.